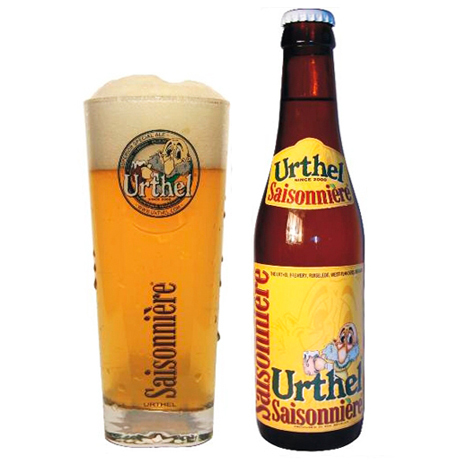 A unique combination of Saison and white beer. 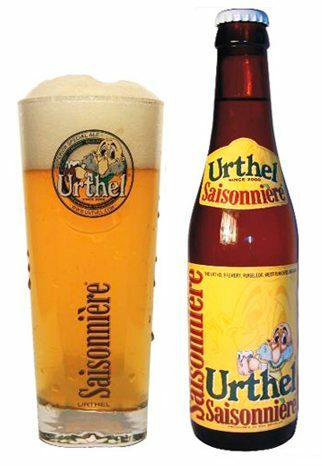 The blonde and irresistible Saisonnière (Seiseke in Belgium) is a sparkling golden, slightly cloudy but outstandingly fresh thirst-quencher with a strong 6% zing. Striking due to its foamy head. A beer to savour.